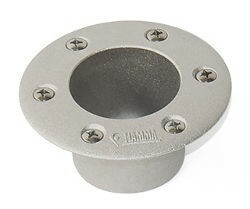 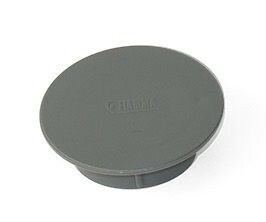 Plastic cap to cover the hole in the Fiamma Recessed Base or Conic Base when not in use. 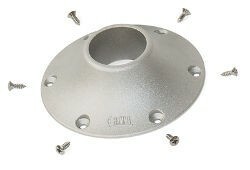 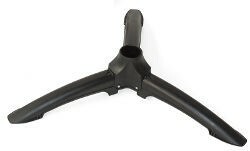 Part of the modular Fiamma Table System used to support revolving or dismountable tables in caravans, boats and motorhomes. 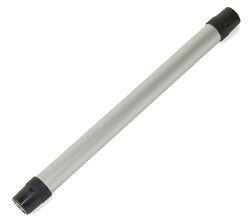 Gives a neater look and prevents dirt and small items being dropped in to the hole.